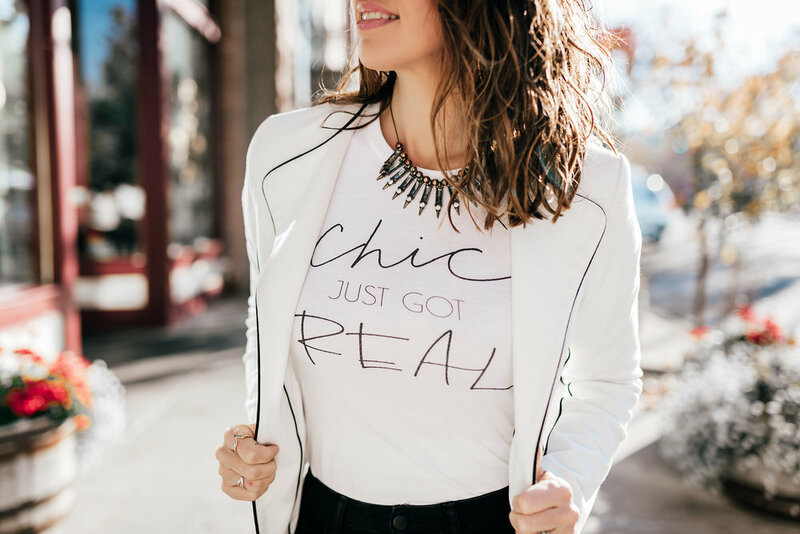 Chic just got real. 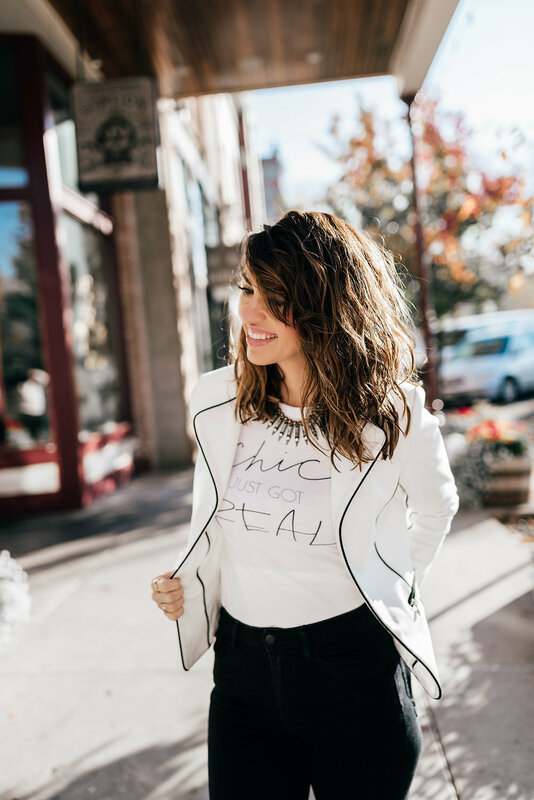 The Style Lately website is officially up and all items are now available for purchase including this "Chic just got Real" top! I'm SO giddy!!! Oh and for every order you place at StyleLately.com YOU give 11 meals to hungry families in need. Proceeds go to the leading national hunger nonprofit. P.S. 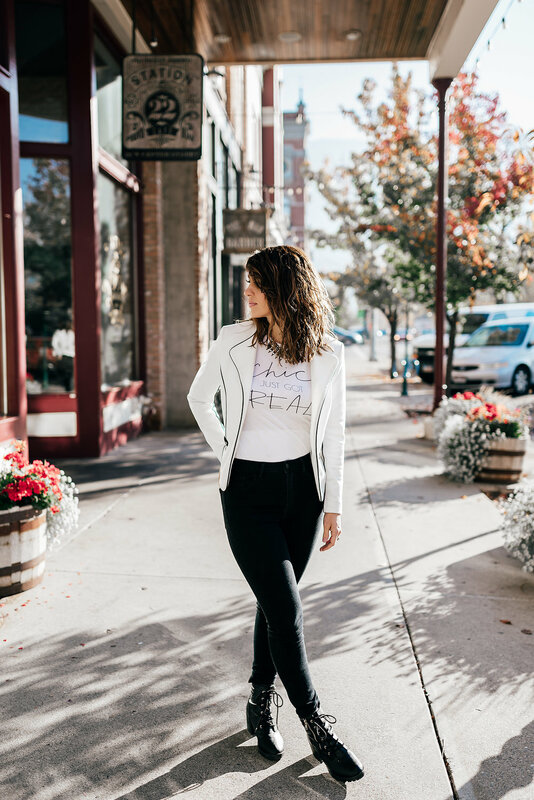 I love this look for a dressy casual look. In fact, I wore this outfit when I spoke to a large group of Utah Beachbody Coaches. It's comfortable but chic.